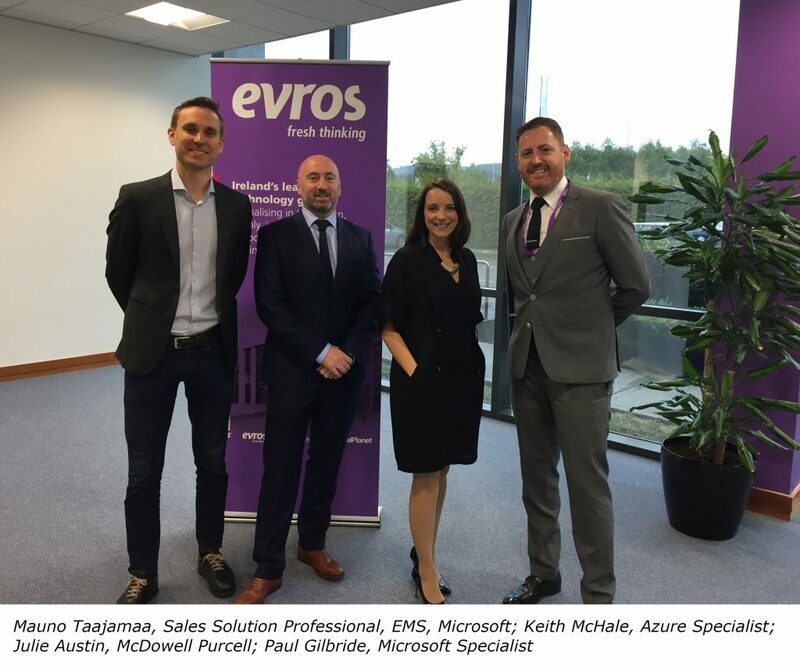 The Evros Digital Transformation Series: Enterprise Mobility & Security (EMS) has taken place on-site at Cherrywood Business Park to tremendous response. What was on the agenda at Hibernia House? Data protection, of course. Microsoft specialist Paul Gilbride kicked off the talks discussing the importance of keeping your data and device locked down and secure. Gilbride teased out how EMS plays a key part; particularly ahead of next year’s roll out of the EU GDPR on 25 May 2018. 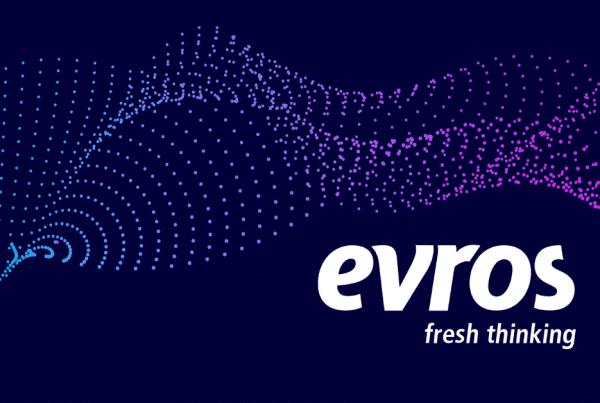 “It’s about examining the new rules on the administrative fines that the Data Protection Commissioner can impose on organisations – up to €20 million – going forward from May 2018, and also, the new rules in relations to claims of compensation that might arise by individuals against organisations. 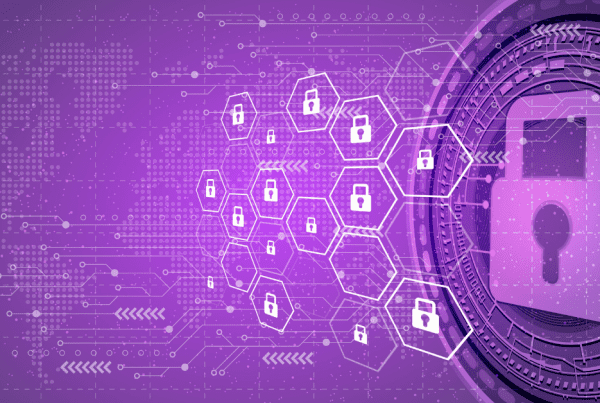 “We looked at the technology that clients can put into their organisations to mitigate the risk of any claims and for fines that may be imposed from the Data Protection Commissioners office. Feel like you’ve missed out? 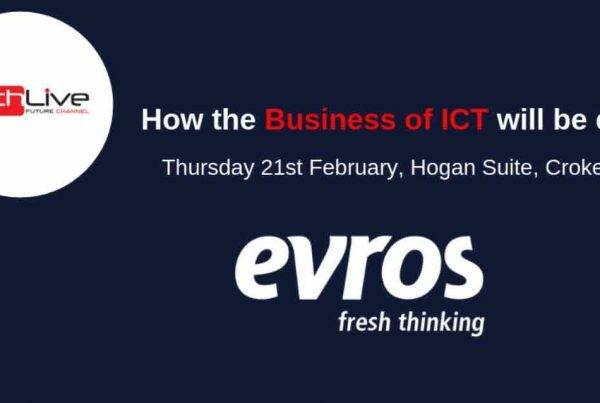 Evros has planned another instalment in the Digital Transformation Series focusing on Azure, Office 365 and Power BI. More details to follow.